We’re a small business friendly bank and have been since 1907. Community banks make over half of small business loans employing 2 out of 3 people. Because community banks are themselves small businesses and are local, they understand the needs of small business owners especially when it comes to small business lending and way better business banking. Their core concern is lending to small businesses and farms. The core concern of the mega banks is corporate America. 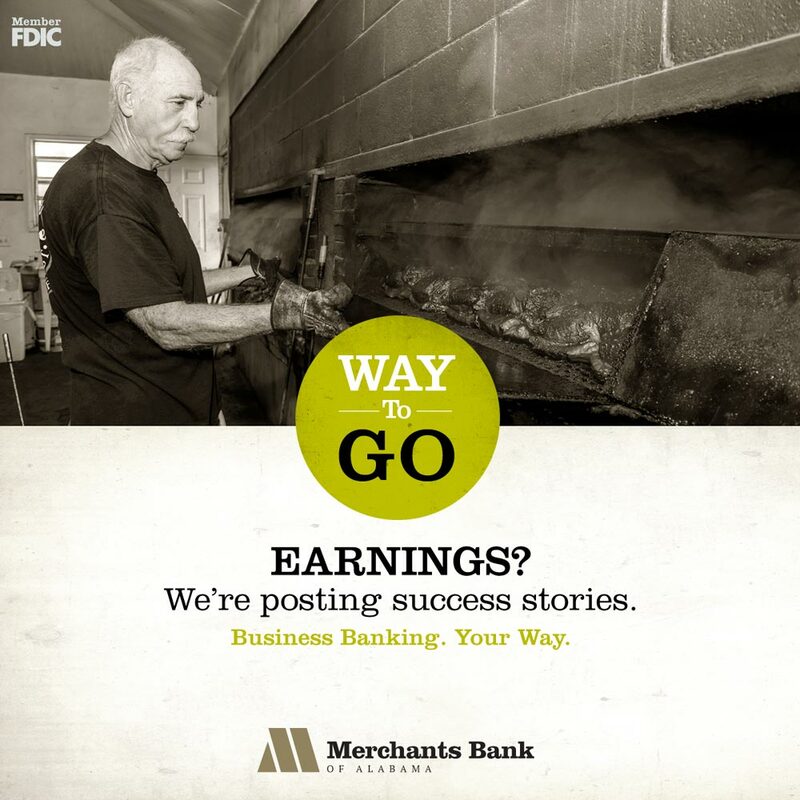 We have added three small business success stories featuring our small business customers: Top Hat Barbecue, Van’s Sporting Goods and Werner’s Trading Company. Read about why Merchants is their small business bank of choice.